Race Crew - The Heights of Horseshoe Flying Squirrels Want You! 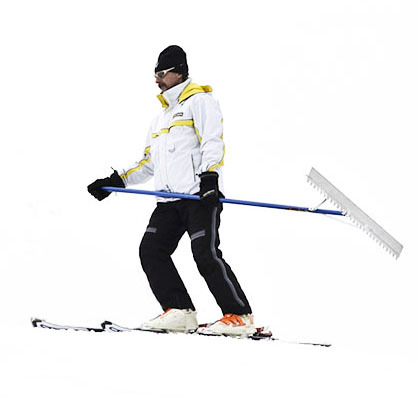 Are you an intermediate to advanced downhill skier? Are you keen on being outdoors in the winter? Do you mind a little work with your fun? Have you ever watched a World Cup ski race? The Heights of Horseshoe alpine racing program is looking for some keen volunteers to help out with our weekend ski races. Your day will begin at 8:15 am and finishes by one o’clock (usually). On hill safety training, and instruction. You must be able to carry equipment (heavy) whilst on skis and up the chair lift. As crew you are responsible for putting up/taking down safety netting, course corrals, timing equipment, replacing gates and maintaining the course for the duration of the race (side slipping/shovelling). You also need to identify any safety issues or race non-conformances.